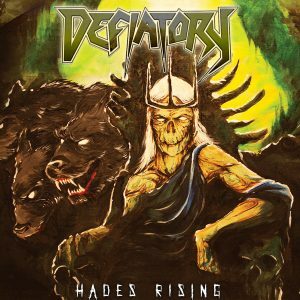 The Swedish “Bay Area thrash metal” band Defiatory will release their seconf full-length album “Hades Rising” on CD and digital platforms on May 11 2018 through Black Lion Records. 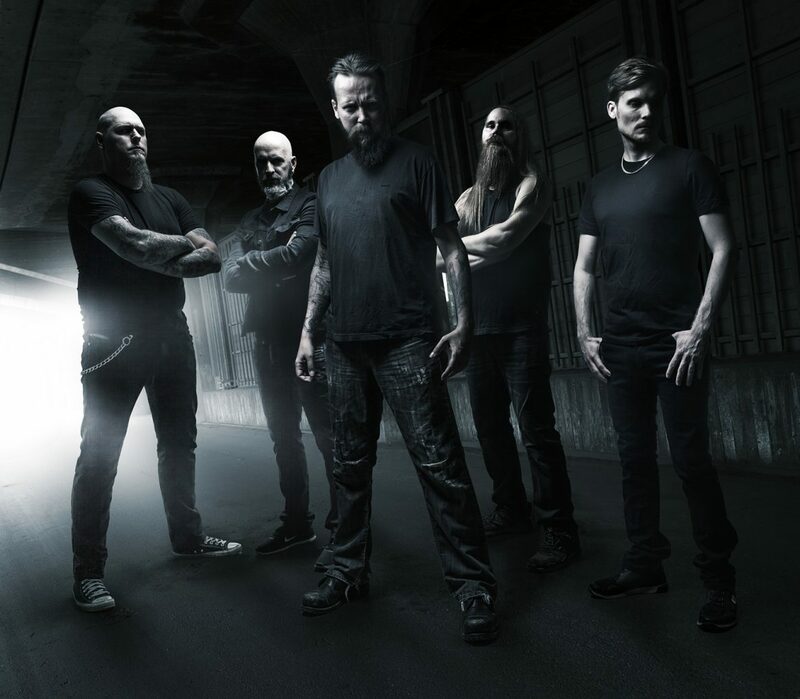 Defiatory has already released a single and a music video of the track “In Hell”, an ultimate sonical ride to the menacing combat zone. 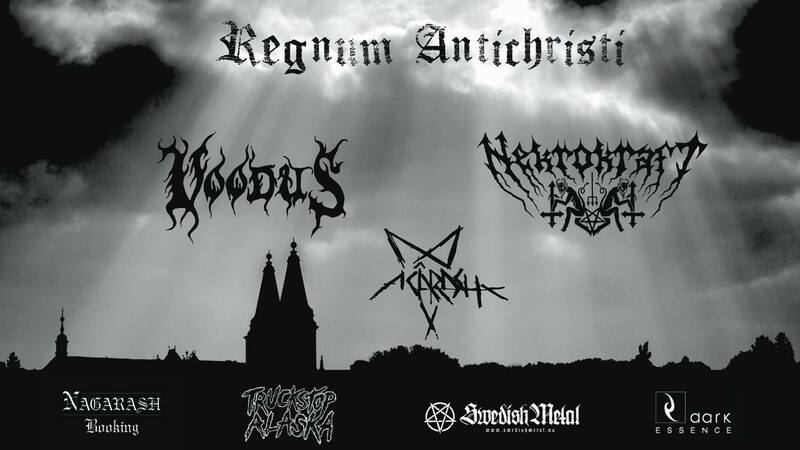 Gigs and tours will be followed to support the album.